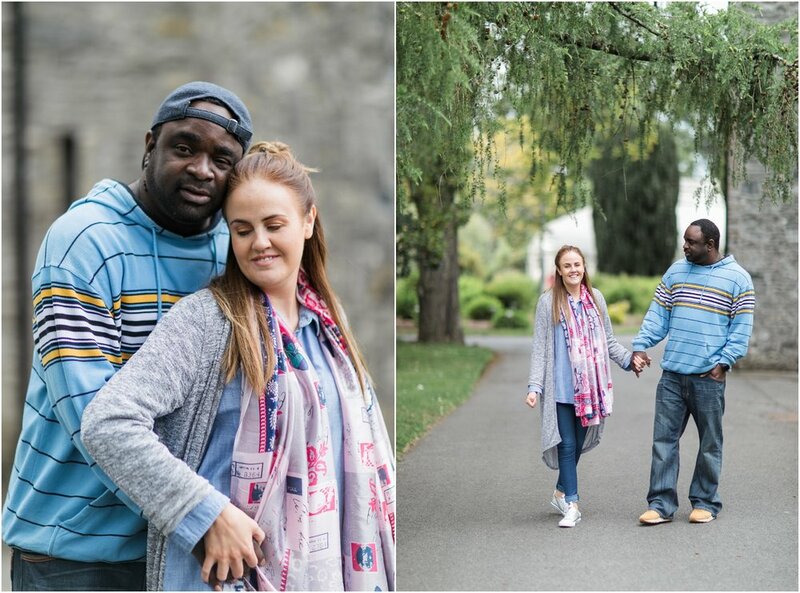 Laura and Ray were responsive and confident in front of the camera. They have already done their engagement shoot on the beach in Saint Martin where Ray is from. While Ray was whispering silly things into Laura's ear, I was snapping away capturing all of those natural reactions. I felt comfortable and relaxed in the company of these two. We were so lucky to have a warm dry day with the most soft light surrounded by beautiful greenery and blooming flowers. Laura and Ray created some beautiful and loving memories leading up to their big day! WANT A PHOTOSHOOT WITH YOUR LOVED ONE?